Already have a 3D printer? Fantastic! Our learning program is a great way to advance your existing program and make the most of your current technology. The Makers Empire 3D program is compatible with all 3D printers and is a cross platform solution, that works on Ipads, Macs, Windows and Android devices (including select Chromebooks). As part of the Makers Empire learning program, we also offer schools access to design competitions and our Global Design Program. The Global Design Program connects classes around the world, with students collaborating to do a 3D design challenge. 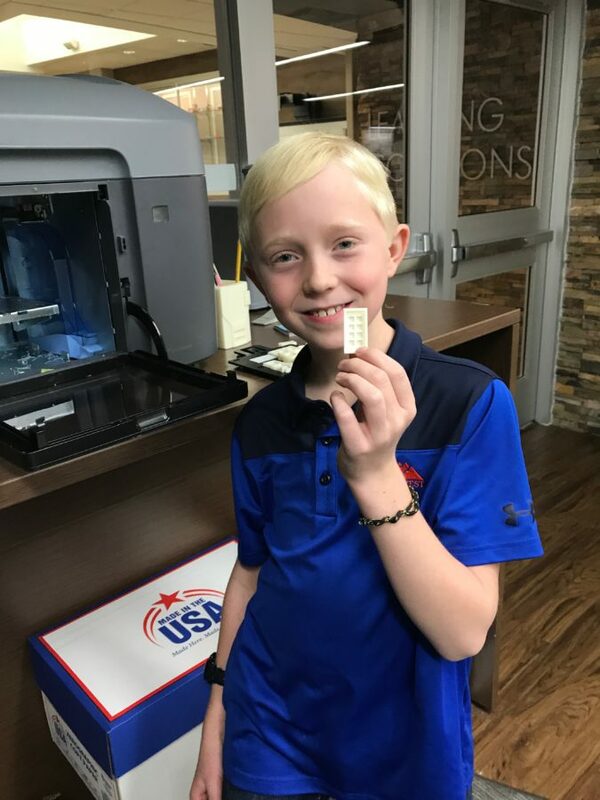 Tinkercad is also a 3D design tool, however it lacks many of the important features an everyday teacher needs to successfully integrate 3D printing into the curriculum. This has been supported by many teachers who have switched from Tinkercad to using the Makers Empire Learning Program.